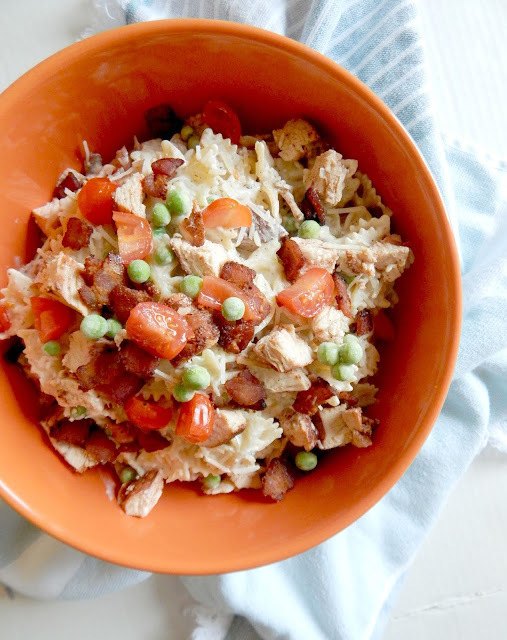 This photo and recipe comes courtesy of Lovin' From the Oven. She gave me the great idea for these waffles and clearly, they did not disappoint. Yesterday afternoon I left the kids with Grandma who came down for the day and headed to my friend's house for an afternoon of assembling wedding invitations. It was good to get out of the house (without kids) and have some adult conservation. She is getting married in May and is ubber-creative, so we just followed her lead and got to work. In all that excitement I left my camera there. So Lovin' From the Oven helped me out today. If you are a person afraid of yeast, this is the recipe to start with, as you do nothing but throw it into the batter. People, these waffles are restaurant quality. Crispy on the outside, soft and chewy on the inside. Please try them! I'm throwing away all old waffle recipes I have and replacing them with this one. In a bowl combine all dry ingredients and stir. Gently add in wet ingredients, stirring until just combined. Cover with plastic wrap or a lid and place in the fridge. Chill overnight or up to 24 hours. I'm headed to the kitchen now to pull out the three remaining waffles from the freezer to heat up for breakfast. The kids are calling and I'm hungry. 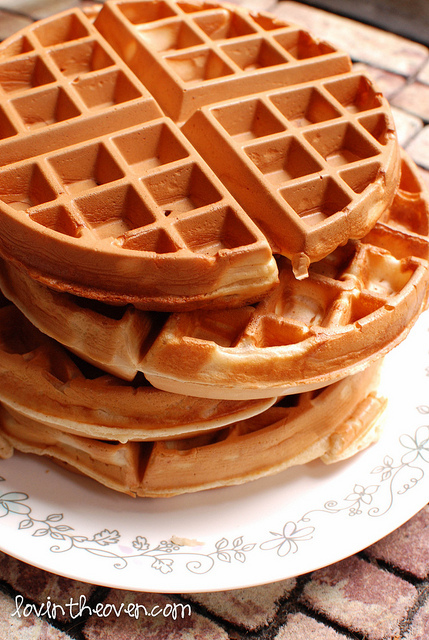 I will definitely give these a try, I have a tried and true waffle recipe but these look great! These looks great and I think the recipe is for me. I have a fear of yeast! I have never seen waffles with yeast in them ... very interesting!